I think that, when cooking, it’s always great to have a few basic recipes and techniques that you can tweak 9,372 different ways to easily create different meals without a recipe. Regular tomato sauce sauce is a GREAT recipe to have in your back pocket for just such occasions! 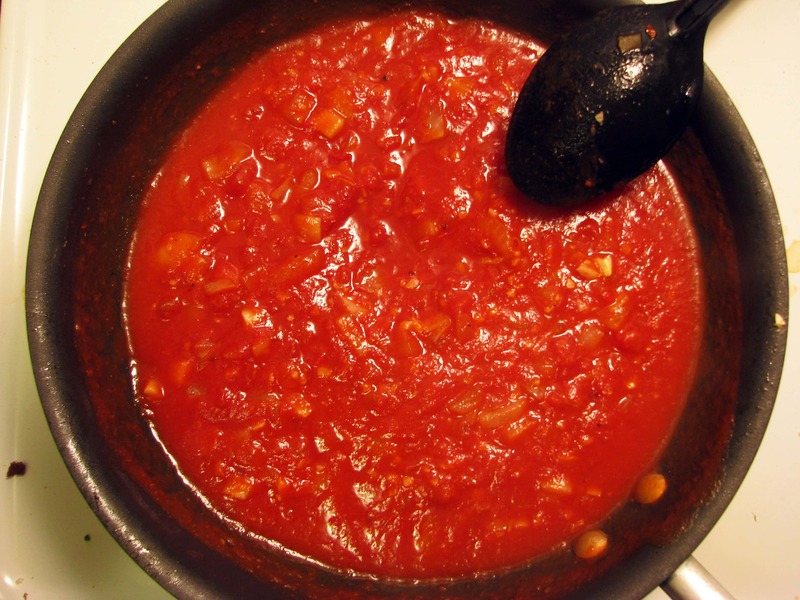 Making your own tomato sauce is SO easy and cheaper than buying the jarred stuff. Once you learn how you can alter it lots of ways to make different meals and snacks. You’ll notice that for basic marinara I don’t use black pepper or herbs. 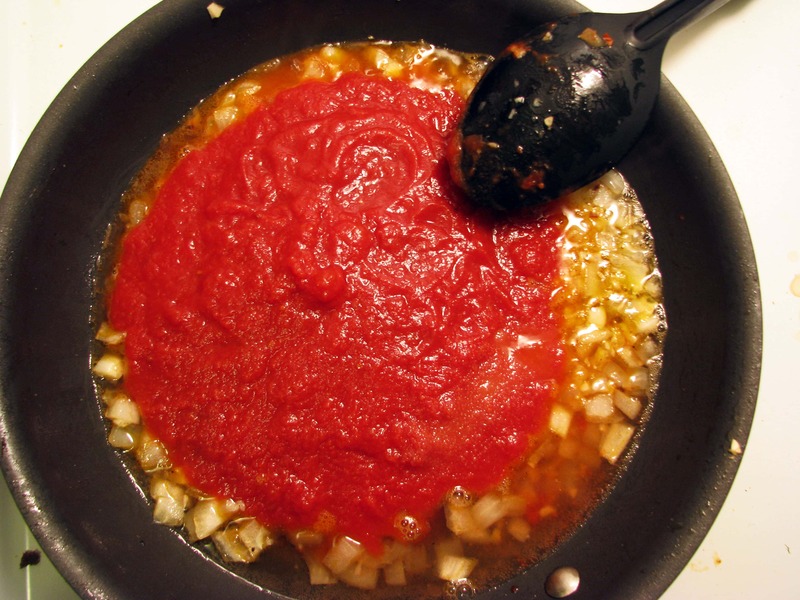 I add those things on occasion to highlight whatever I’m pairing the sauce with, but this is really the best basic red sauce – no need to add anything else! Double or triple the recipe and freeze it in small containers until you need it! 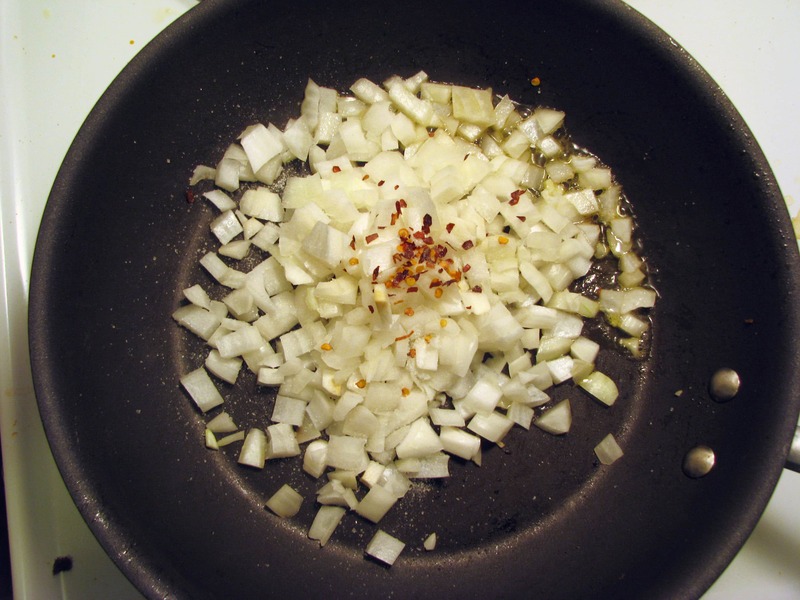 First, put the olive oil, onion, salt, and red pepper flakes in a cold pan. Bring the pan to medium heat. I like to start with a cold pan because I don’t want the onions to become brown, just slowly cook in the oil until they be come translucent. 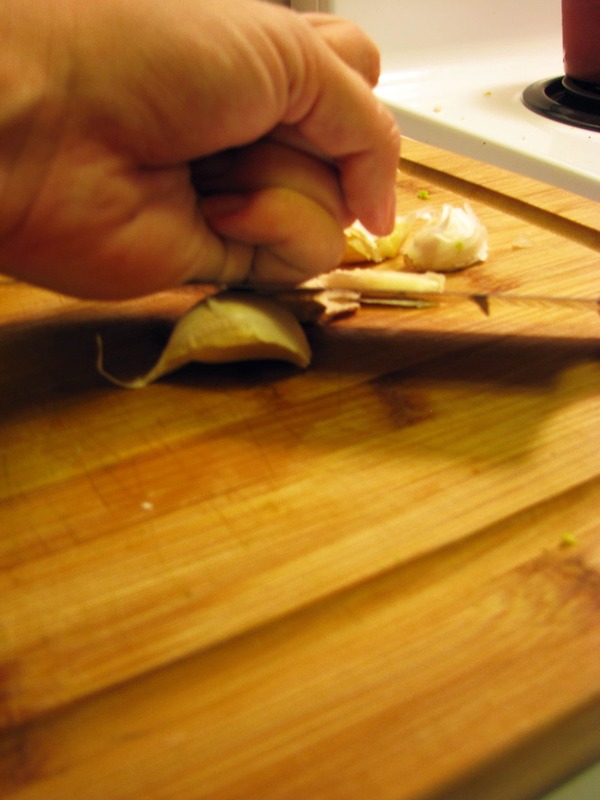 While the onions start to cook, peel and mince the garlic. 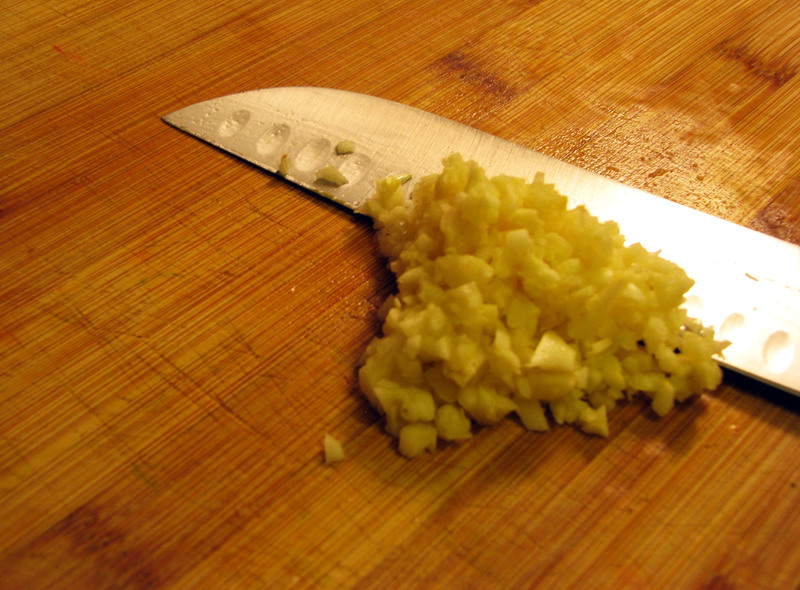 I smash the garlic with the side of my knife, peel it, and run my knife over and over it until it becomes really fine. 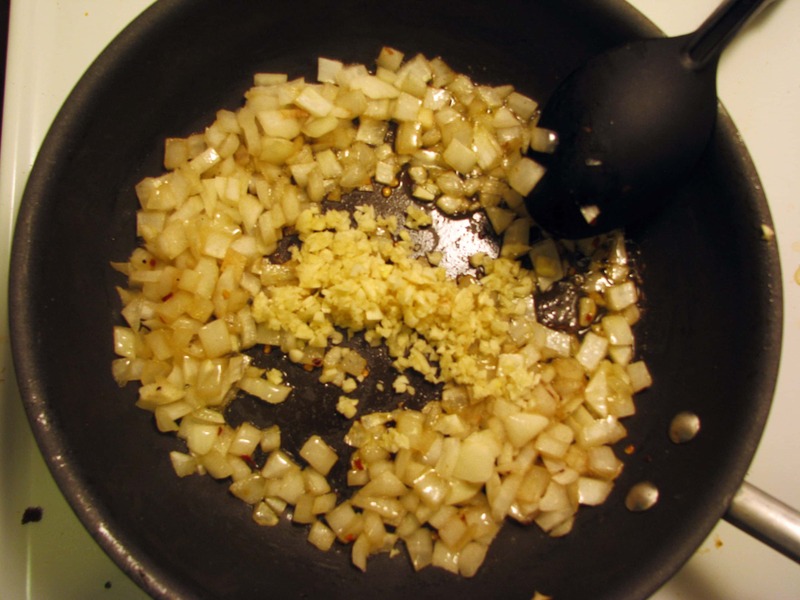 Add the garlic to the softened onions and stir for about 90 seconds more. 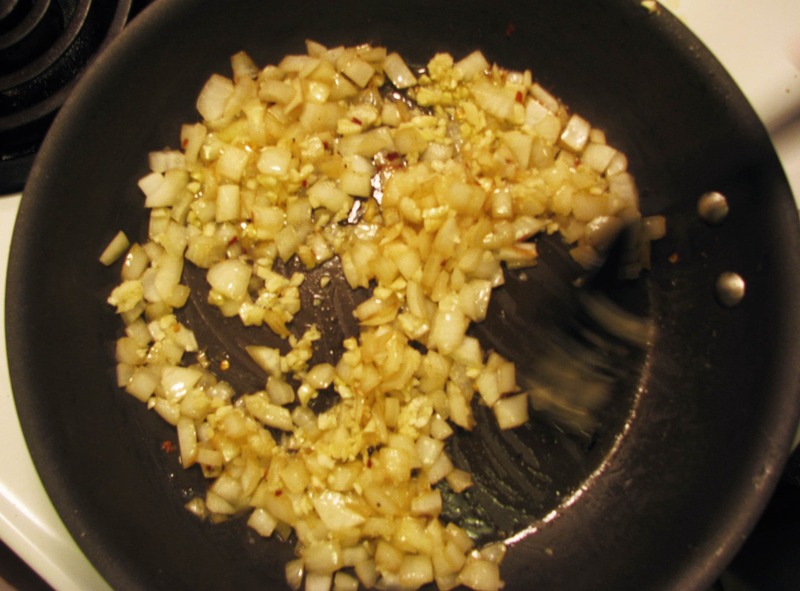 Once the garlic and onions have begun to soften a bit, add the tomatoes, sugar, and white wine, and simmer and cook for at least 10 minutes (longer if you have time) until the wine has slightly thickened. Taste the sauce, and add more salt or sugar if you need it. Add to angel hair pasta and top with Parmesan cheese – easy, simple, wonderful. Separately, saute one bell pepper (any color) and 1/2 lb Italian sausage (spicy or sweet) then add to the sauce at the end and serve over rigatoni. Stir in cubed provolone cheese and call it Philly Cheese Pasta! Caprese: use only half the can of tomatoes and make the sauce as directed. When it’s done, stir in 1/2 cup torn fresh basil, 2 chopped fresh tomatoes, and 1/2 cup cubed fresh mozarella. Serve over your favorite pasta. Spaghetti (duh): Add 1 lb browned ground beef to the sauce and serve over spaghetti topped with Parmesan. 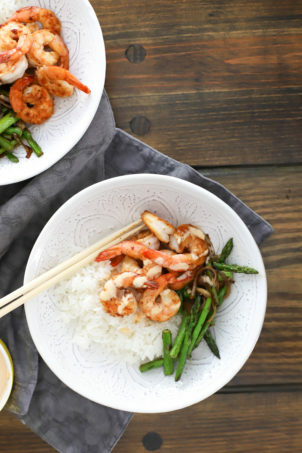 Spoon the sauce over Crispy Dredged Chicken – YUM. 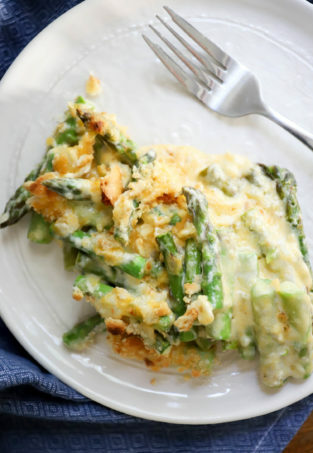 Spoon sauce over crusty bread and top with your favorite mild cheese, then put under the broiler to melt. Serve with a green salad for a light dinner. Pizza Sauce: Dice the onion finely when making the sauce and add 1/2 teaspoon dried or crushed oregano when you add the sugar. Vodka Sauce: When you add the wine and tomatoes, add 1/2 cup vodka and simmer for 20 minutes. After simmering, add 1/2 cup half and half or cream and stir. Serve with penne, top with shaved Parm and torn basil leaves. Mexican: to finished sauce, add 1/2 ground beef, 1 teaspoon chili powder, 1/2 teaspoon cumin, 1 teaspoon paprika, and 1 dash cayenne pepper. Stir in cooked short pasta (penne, macaroni, rigatoni), and top with shredded lettuce, cheddar cheese, diced fresh tomatoes, and sour cream. Mediterranean Fish: only use 3/4 can tomatoes and add 1/4 cup chicken stock or water to the sauce. Stir in 2 tablespoons each chopped capers and black olives, and spoon over grilled fish. 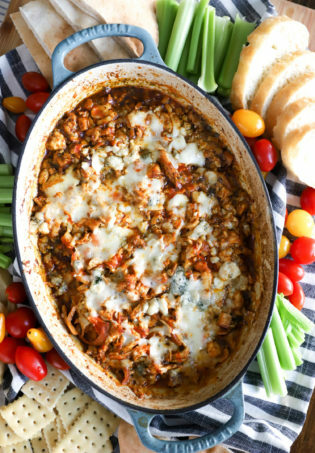 This is an easy, versatile recipe that can take you through MANY nights of “i’mtootiredtocook” syndrome. 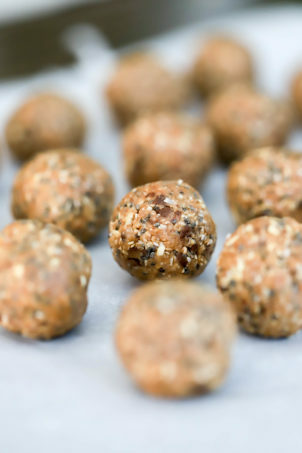 Keep some in the freezer at all times! Trust me, try cooking it for an hour and a half and it’ll taste ten times better. Not that this would taste bad, but it really gives it that added deliciousness. I did a post about the perfect tomato sauce recently, marinara I guess is the same thing from the ingredients – is it an Americanism? I’m not actually sure about the origins of the word – we’ve always called tomato sauce marinara – they’re definitely interchangeable though! 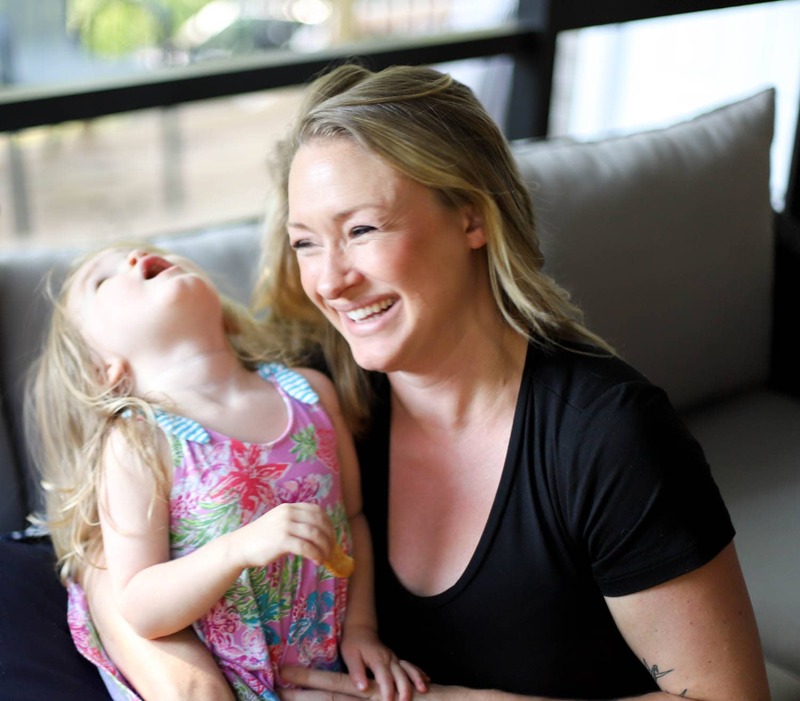 I agree with you about cooking it for a long time, but I try to write things that people can make after work quickly – I have a few sauces that can go and go and go, but they have to be saved for the weekends.